I never normally shop at TopShop. I tend to find it over-priced for what it is, and often I can't even find anything I like. So I was surprised to come across a couple of things in the sale that I really quite wanted. 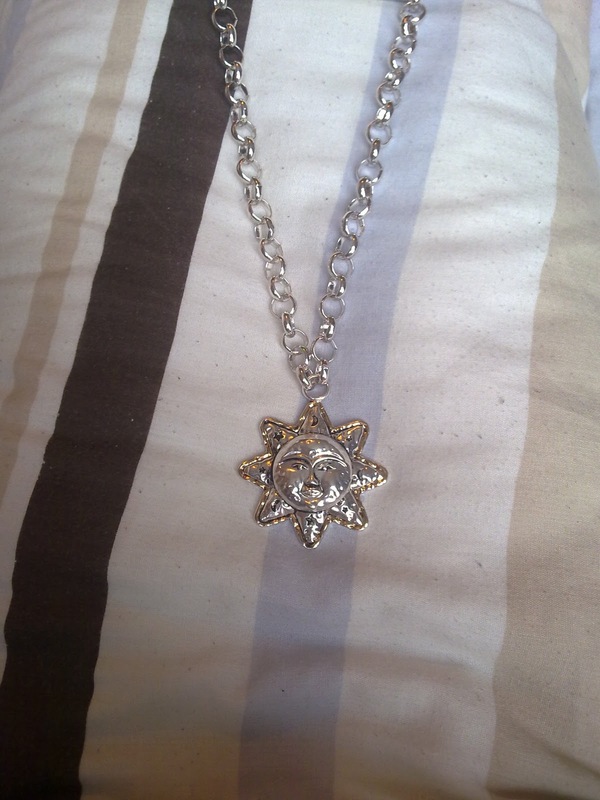 The necklace is lovely and chunky, a bit of a statement piece but I'm all about statements! The cardi is gorgeous and soft and was a bit of a bargain. I seem to have had a bit of a knitwear thing going on, most of my sales purchases have consisted of woolly wonders... It is something my wardrobe has been lacking though so it's all good, I may even consider throwing out my oldest, holiest cardi.. Maybe. 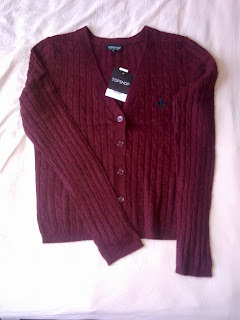 I also got my student discount on these, so I actually only paid £7.20 for the necklace, and £9 for the cardi. Can't knock that! 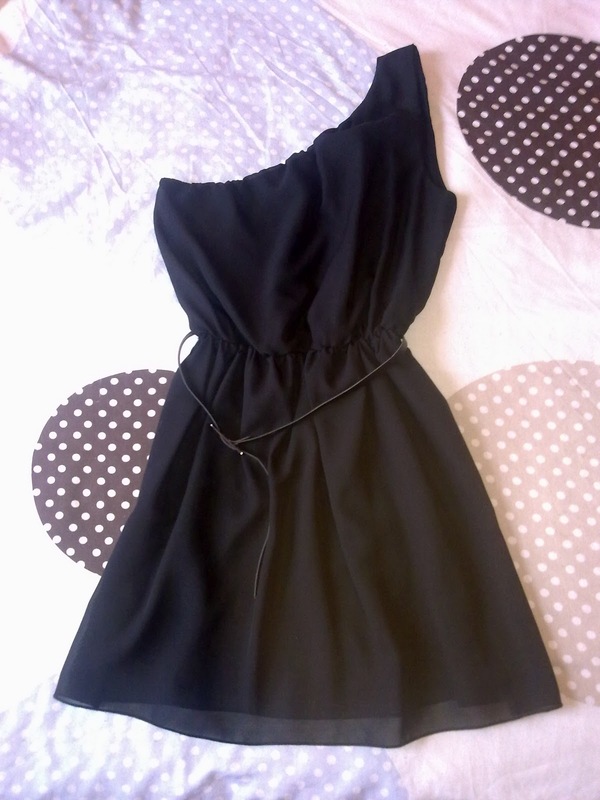 Also, whilst Christmas shopping, I somehow ended up treating myself to this dress.. It was only £13.50 with student discount and I wore it on New Year's Eve with my diamante star ring. I love that cardi, the colour is great! I love the cardigan, it's a gorgeous shape and the colour is beautiful! Obsessed with any kind of berry shade at the moment!! It's not the end of the world..